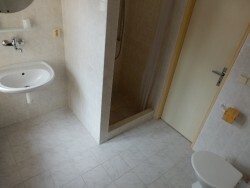 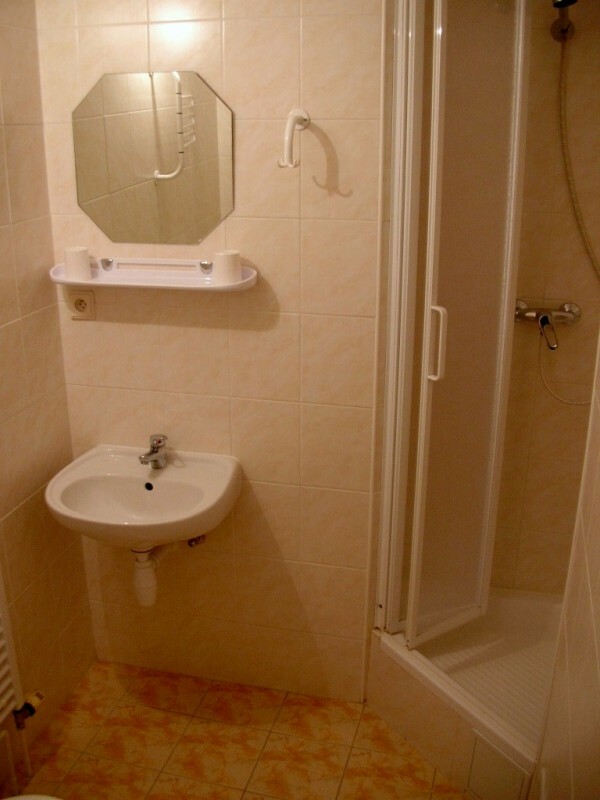 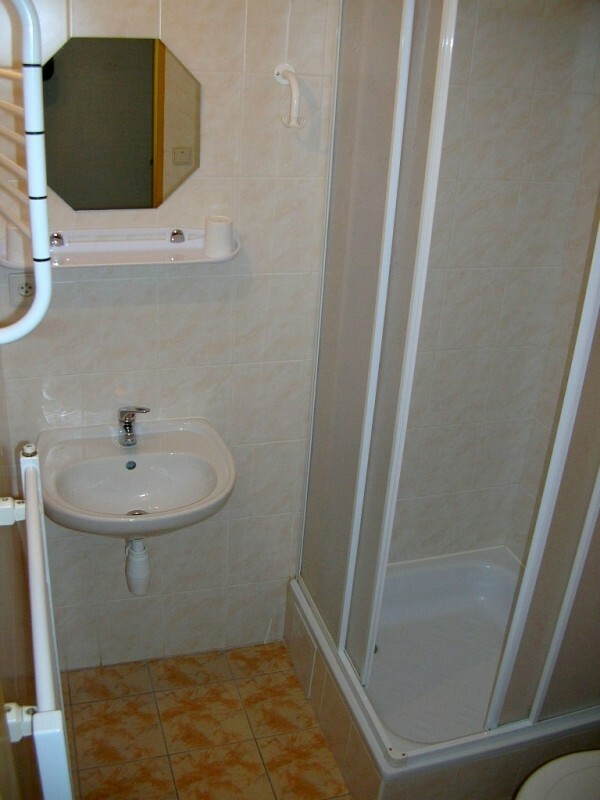 Double, triple, four-bed, five-bed rooms with own bathroom (wash-basin, shower, toilet). 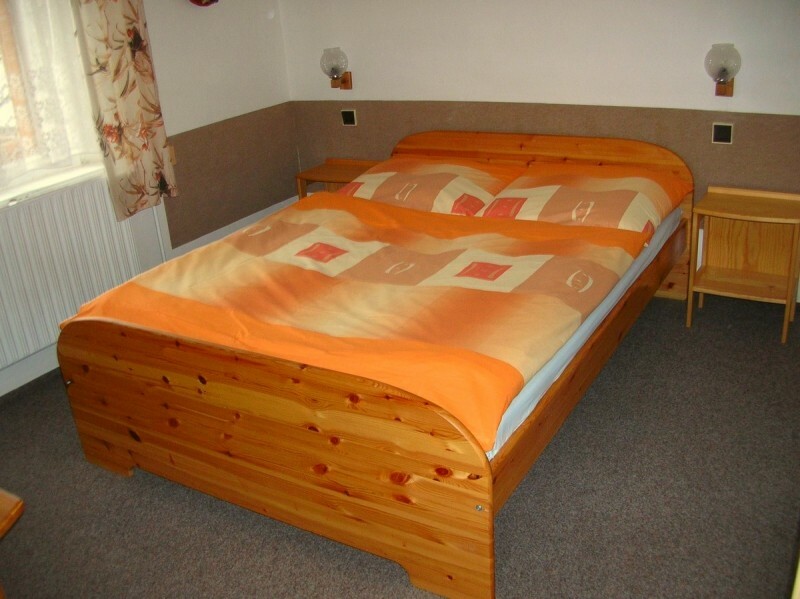 Room equipment - beds, night tables, nightlights, wardrobe and chairs with a table. Rooms are located at the first and second floor of the building, at the ground floor is social room (dinnig room and bar). 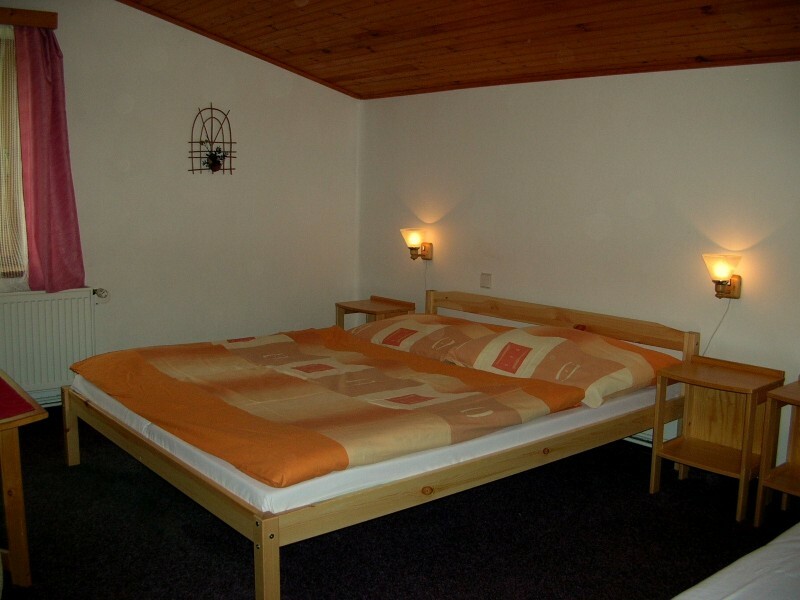 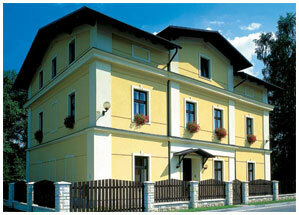 Accommodation begins at arriving day after 14 p.m. and ends in leaving day to 10 a.m.
549 57 Teplice n. Met.